What the #%@& next?!? That must be the question these guys are asking themselves? Apple and MCX mobile payments announcements can't be helping either. 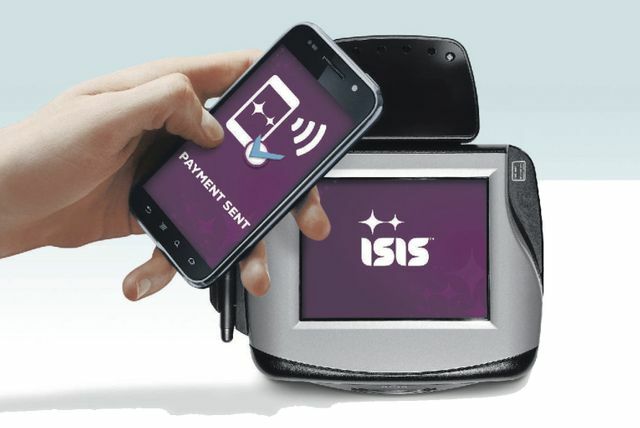 Even before the negative connotations of its moniker began to surface, Isis was already struggling to popularize its mobile wallet in a U.S. market that just wasn’t taking to smartphone payments. The name change will help with PR, but it Softcard is facing an increasing amount of competition. Apple is expected to announce its mobile wallet offer next week for the new iPhone. And today, the MCX consortium of the top U.S. retailers announced its smartphone payments app will go live in 2015.